The Cobalt Club is a city club; many people in our city ask “What is a city club”? A city club, often referred to as a social club or business club, is a place where one can go to socialize or entertain. 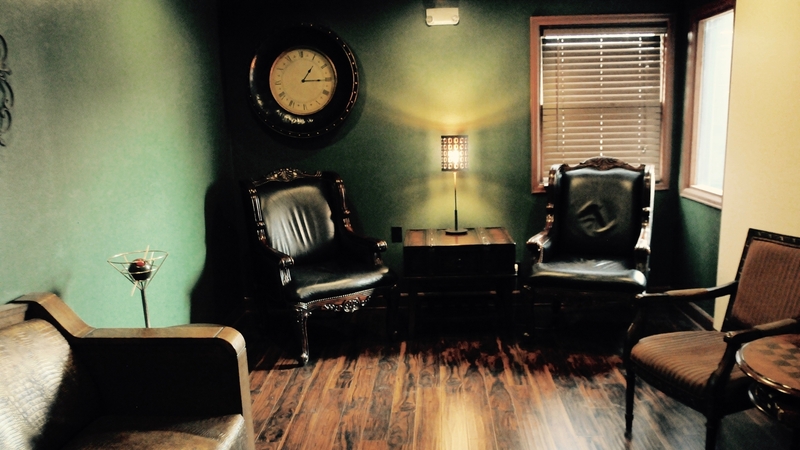 The purpose of such clubs is to provide a place, and where one can relax and decompress after a long day. If one chooses, the environment is such, that they can entertain clients for business or meet a prospective client in a friendly, comfortable environment to build relationships. All the benefits being offered right in the middle of the city so it is close to home or the office. No more having to plan an entire afternoon to go to a country club on the outskirts of town or feeling the need to play 9 or 18 holes to get to know a client better. A country club has its purpose and, used properly can be very effective, but many times it is not conducive to one’s schedule. A city club is a much better fit many times simply because it is what the name says a club in the city. Not to mention a city club offers all the amenities year round rain or shine, snow or extreme heat.